For excellence in commercial construction, turn to ION4 Group. We renovate your property and oversee the entire site to completion. From cleaning work sites to installing new furniture, wallpaper, and carpet, our team does it all for you. We give your property a boost by providing high-quality materials for each project. 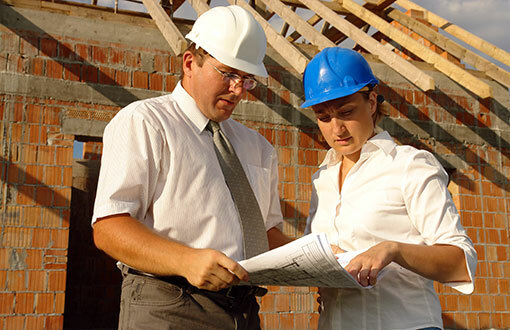 As a fully insured and bonded company, we stand behind our professional construction and renovation services. Our crew is where you need us to be. We are a mobile business, and with facilities from Canada to Mexico, we are able to work at any location you need. Call us to have an expert do a walk-though of your site. After this, we provide you with an accurate estimate.